The former personal attorney of US President Donald Trump is urging Americans to vote in the upcoming midterm elections after re-registering himself as a Democrat. The former deputy finance chairman of the Republican National Committee (RNC) has recently been distancing himself from policies adopted in Trump’s White House. Trump’s longtime fixer has also pleaded guilty to bank and tax fraud apart from campaign finance law violations. He made payments during the 2016 campaign to two women – film actress Stormy Daniels and former model Karen McDougal – to keep them from speaking publicly about affairs they had with Trump. His plea for voter turnout comes days after his lawyer confirmed that he has become a Democrat. 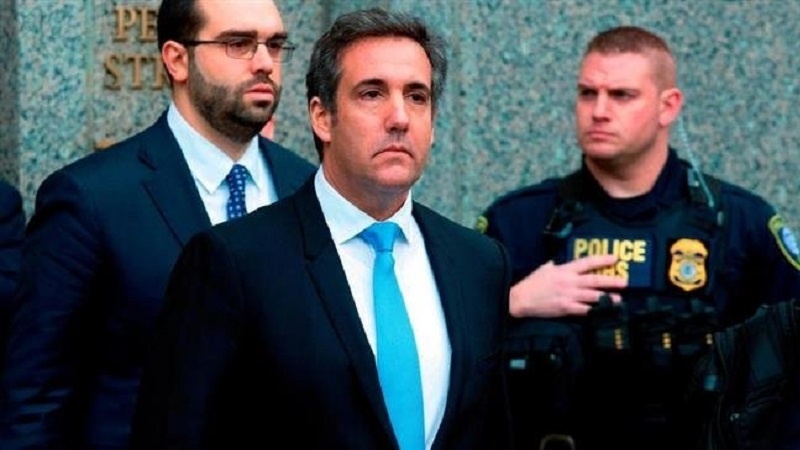 Cohen has reportedly met with Special Counsel Robert Mueller, tasked with investigation into Russian interference in the 2016 election as well as possible collusion between Trump and the Kremlin.